Hosts Justin Lee and Jeff Woo interview exciting personalities from all disciplines of life including musicians, DJs, artists, writers, comedians, chefs, and entrepreneurs. These guests recount their personal relationship with music and the memories that have become synonymous with specific songs, albums and artists. 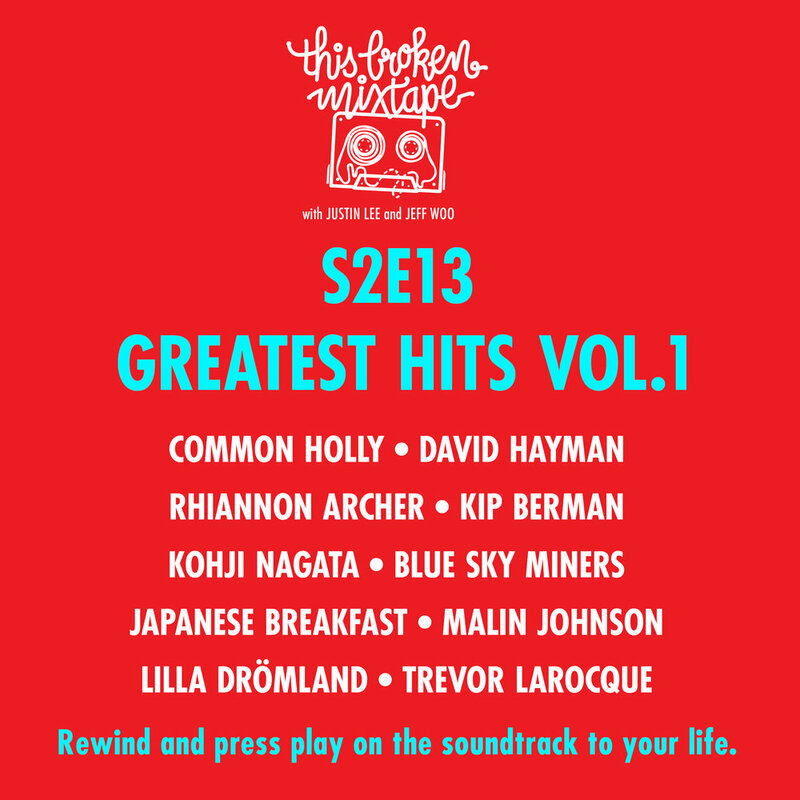 You can email us at thisbrokenmixtape@gmail.com or find us on Twitter at @thisbrokenmix. Music journalist-turned-digital producer Anupa Mistry has been writing about music and culture for over a decade. In part 1 of our interview, we talk to Anupa about how she first got into music journalism, the infamous Pitchfork rating system, and going down a neverending ASMR YouTube spiral. We sat down with Aerin to talk about navigating through the many pitfalls of launching and sustaining a music festival, breaking the long history of sexual assault and microaggressions at music festivals, and how Courtney Love and the music of Hole inspired her to pick up the guitar. 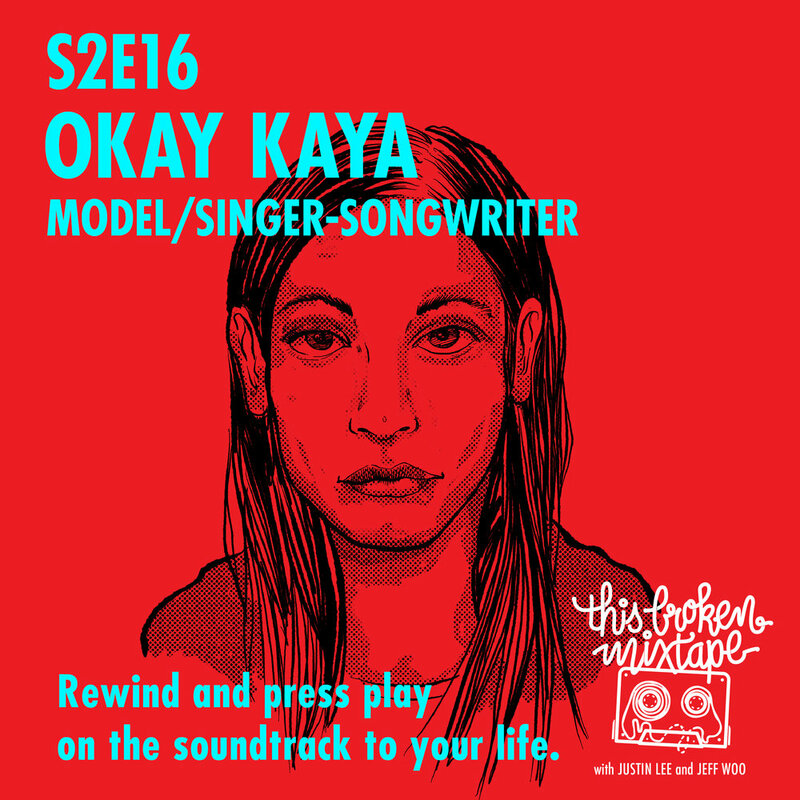 inger-songwriter/Model Kaya Wilkins, aka Okay Kaya, recorded the majority of her debut record in her Brooklyn apartment. The ethereal, melancholic bedroom-pop album delves into themes of racial identity, sexuality, insecurity, and mental health. We talked to Kaya over the phone about the benefits of recording in her own home, playing White Stripes covers with her older brother, and her most favourite and least favorite condiments. In celebration of our first year anniversary, we share some of our favourite stories about memorable albums from our childhood discussed in interviews over the past year. 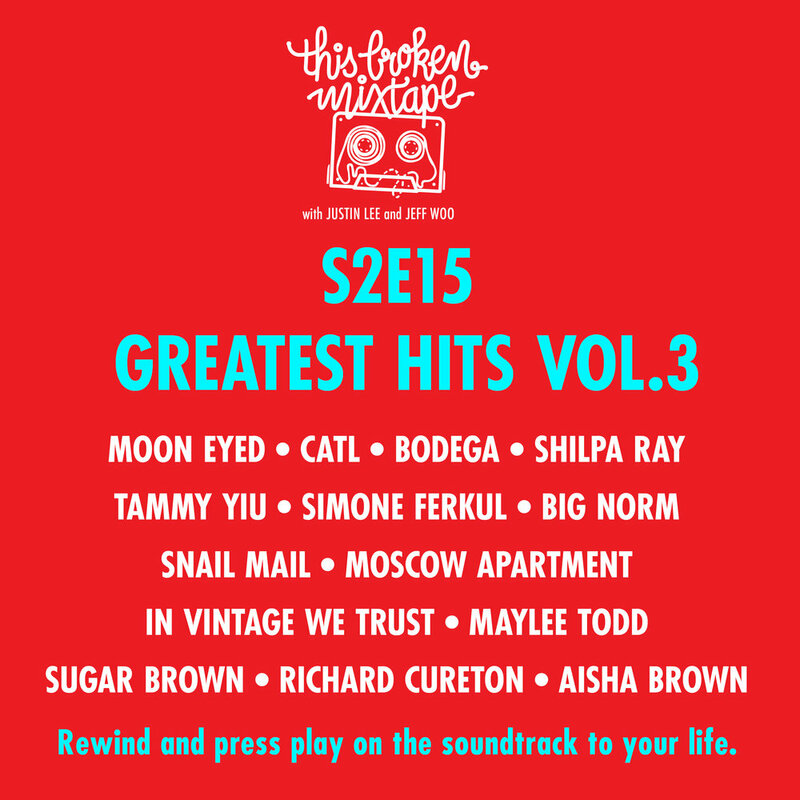 In the third volume of our retrospective episodes, we share clips from guests Moon Eyed, CATL, Bodega, Shilpa Ray, Tammy Yiu, Simone Ferkul, Big Norm, Snail Mail, Moscow Apartment, In Vintage We Trust, Maylee Todd, Sugar Brown, Richard Cureton, and Aisha Brown. In celebration of our first year anniversary and the 50th milestone episode, we share some of our favourite stories about memorable albums discussed in interviews over the past year. 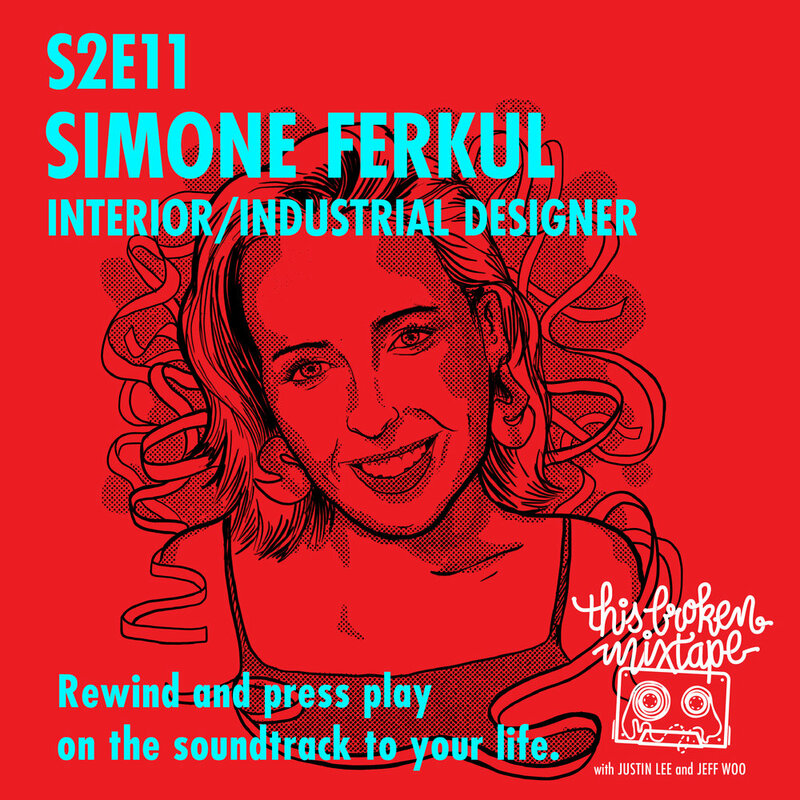 In the second volume of our retrospective episodes, we share clips from guests Eric Spitznagel, The Gillespie Brothers, Aisha Brown, Wafia, Lauren Pirie, Tanika Charles, Jonas Bonnetta, Shad, Maya Killtron, Big Norm, Snail Mail, and Priya Panda. 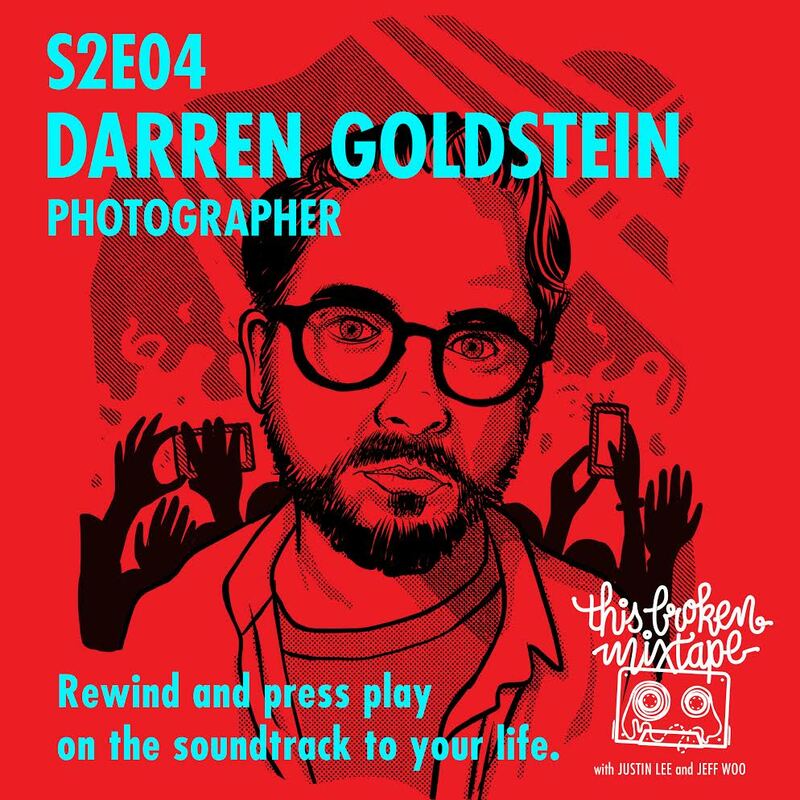 In celebration of their first year anniversary and the 50th milestone episode, we recount some of our favourite mixtape stories from episodes over the past year. 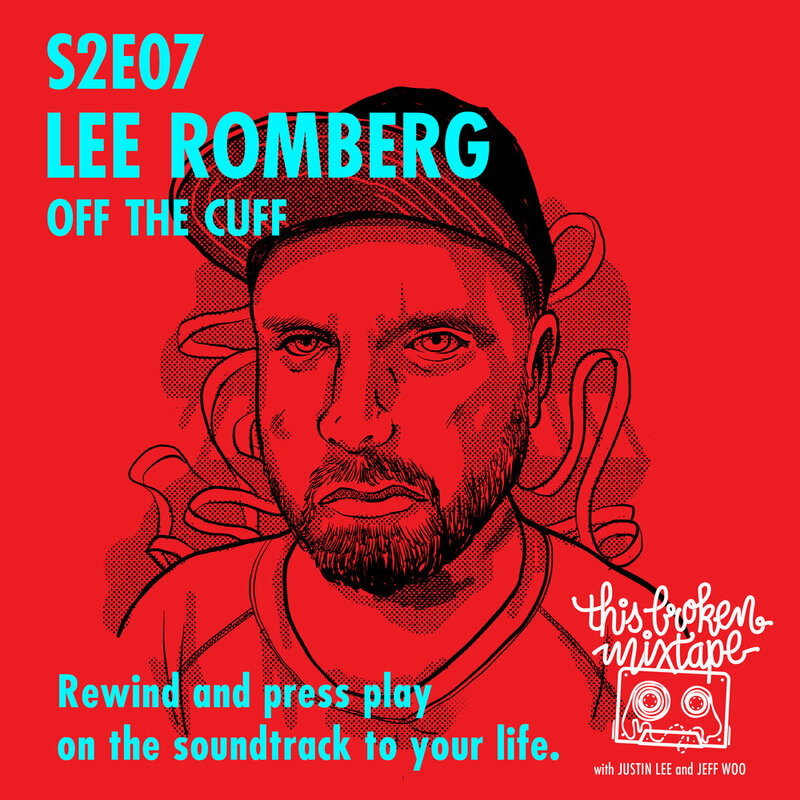 In the first volume of this retrospective series, we share clips from guests Common Holly, David Hayman, Rhiannon Archer, Kip Berman, Kohji Nagata, Blue Sky Miners, Japanese Breakfast, Malin Johnson, Lilla Drömland, and Trevor LaRocque. As the executive producer at Revolver Films, Richard Cureton has produced some of the most innovative works in the world of music video, advertising and digital. 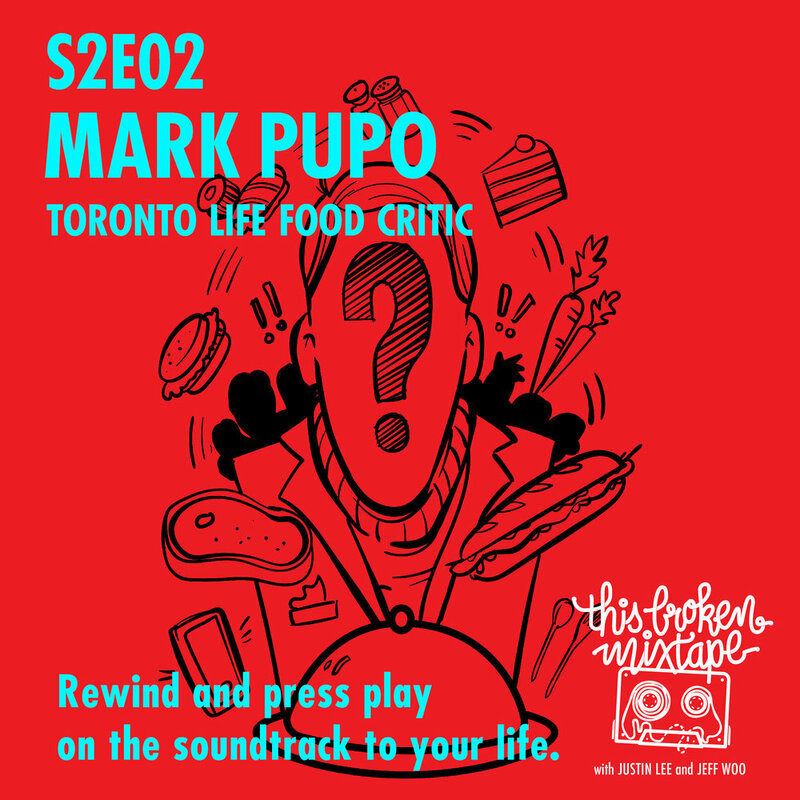 For the past 25 years, he has worked on over 1,000 videos for artists like Drake, Arcade Fire, Broken Social Scene, Feist, Stereo Lab, DJ Shadow, Spoon, and Belle and Sebastian, to name a few. 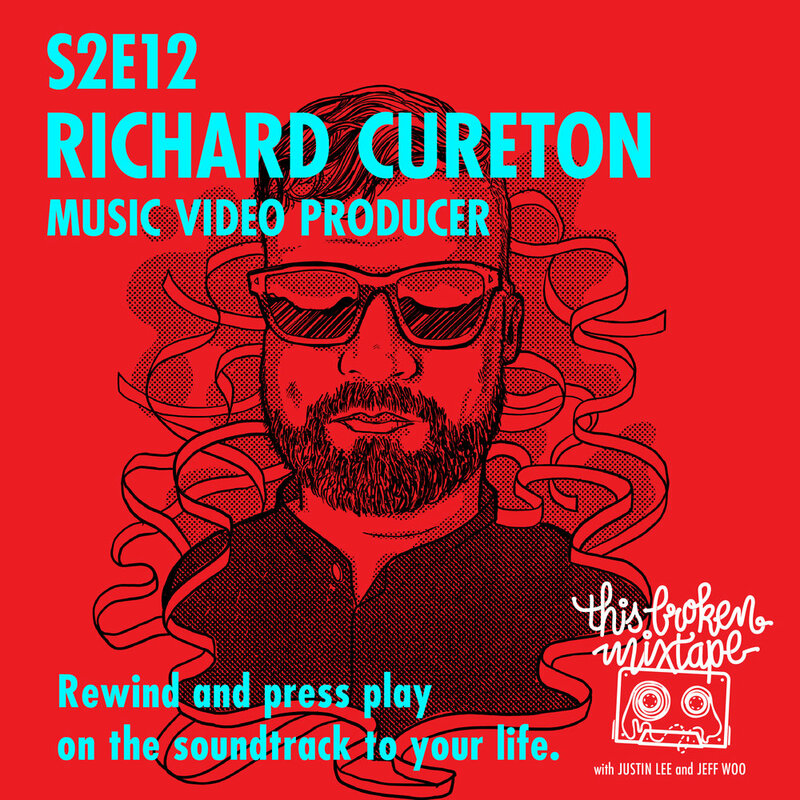 We sat down with Richard to talk about creating live visuals Daft Punk in the mid-'90s, tracking down an orange Honda ATV for DMX to crash through a suburban home, and his top five music videos of all time. We spoke to Simone about winning Best-in-Show at Umbra's 2017 Compact Living for her Sling Planter project, being a superfan of The National, and secretly seeking validation from music snob clerks at local record shops. He recently released an ambient album called All This Here under his own name, which started off as a score to a documentary film about an inn on Newfoundland's Fogo Island. We sat down with photographer Darren Goldstein to discuss what makes the perfect live music photograph, the time Lady Gaga asked him if they could photo together, and serendipitously seeing Nirvana as a teenager.